Help students get the resources they need. Thanks to the generous donations of our partners, Sango helped schools in Kenya get the supplies they need to teach more children. Here are some of our latest projects. 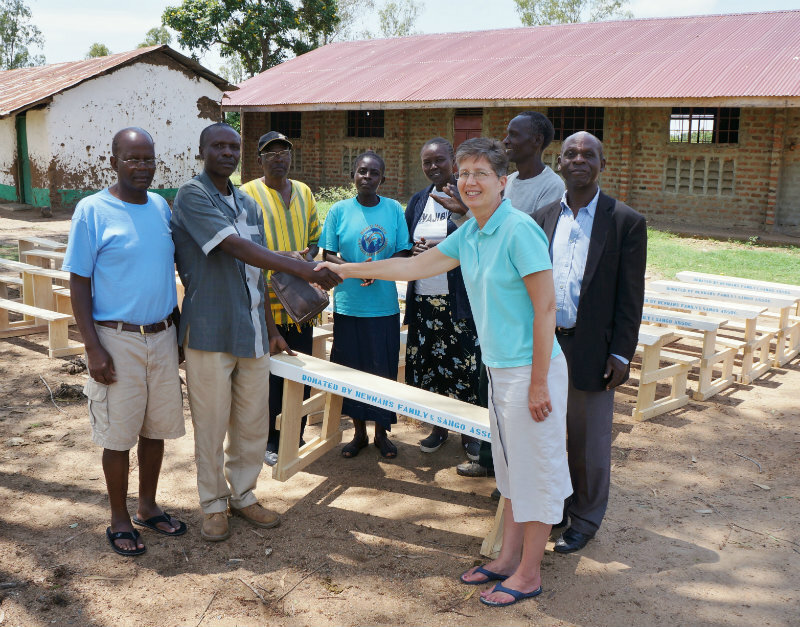 The Newman Family and the Community Church of Barrington helped Sango buy and deliver 42 new desks to Nyandheho Primary School. Now, 126 students no longer have to sit on the floor during lessons. 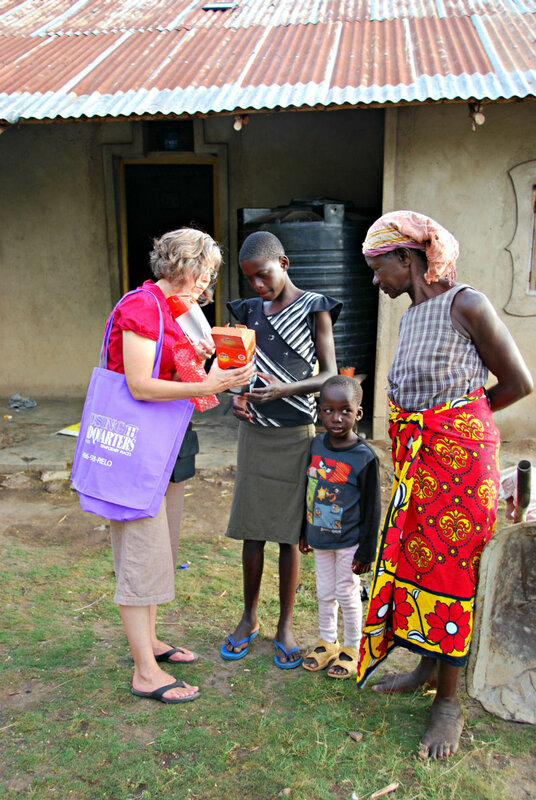 In partnership with Bookfriends International, the Rotary Club of Barrington, and the Rotary Club of Lake Zurich, 20,000 books were shipped to Kenya for distribution to ten secondary schools in Nyanza Province. Each school received 2,000 used textbooks and library books, as well as a brand new set of World Book encyclopedias to start a library or supplement their basic existing libraries. The library book project provided much needed resources where it is not uncommon for several students to share a single book. One Million Lights partnered with Sango Association to distribute 75 solar lights in Usonga Location, Siaya County, Kenya. 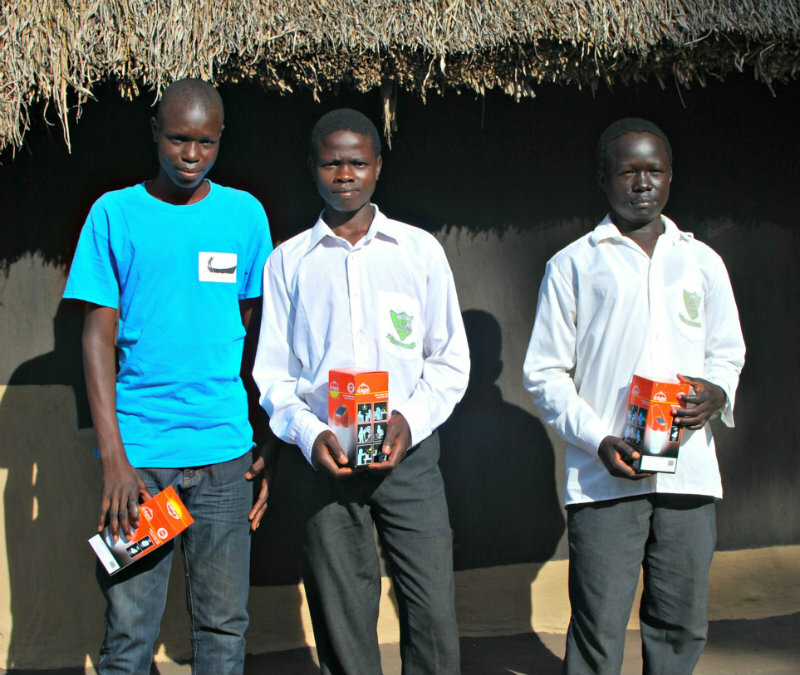 Members of Sango Association distributed the lights in December 2014 to high school students who receive scholarships through Sango. In addition, the lights were given to families headed by single mothers or grandmothers raising school aged children. Sango Association focused on these children and families who have no electricity and no clean source of light. The solar lights will enable the children to study at night without the odor and sting of kerosene lamps, resulting in better school performance. No words can express the appreciation felt by everyone who received a light.